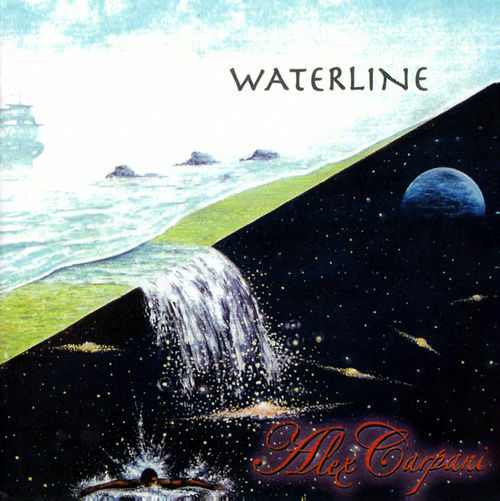 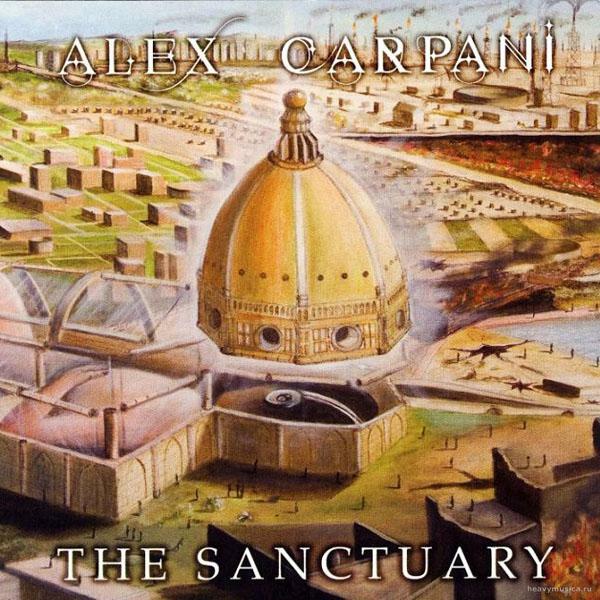 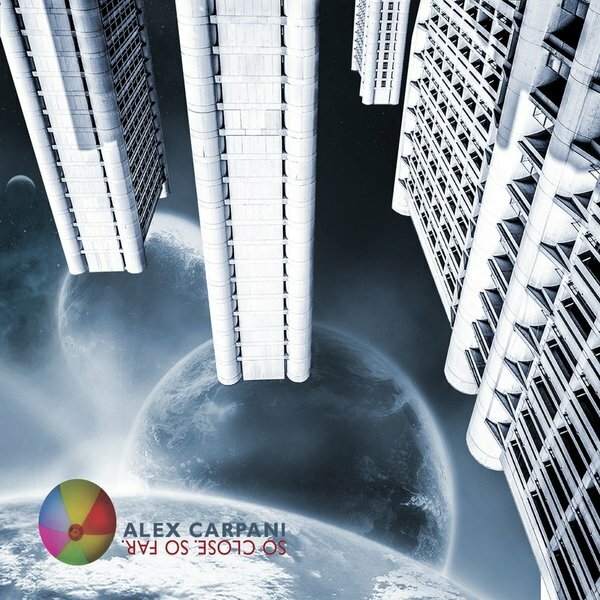 Alex Carpani is an Italian keyboard player who has worked with many other well-known musicians as well as leading his own Alex Carpani Band. 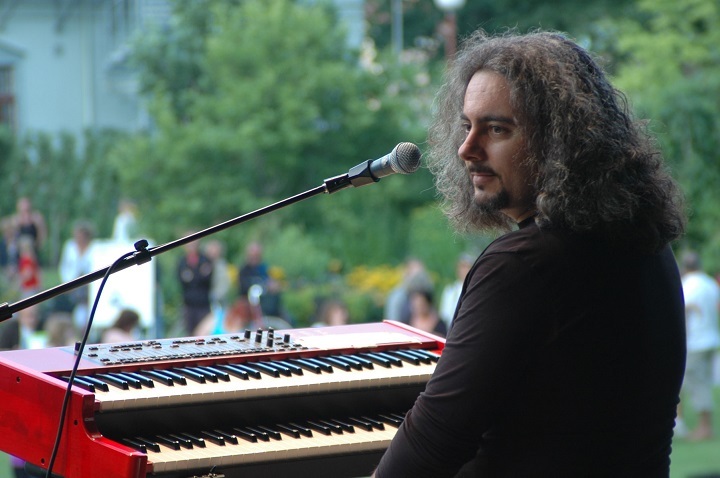 He has also recorded a large body of electronic and jazz-oriented music for stage and in tribute to various poets and writers. 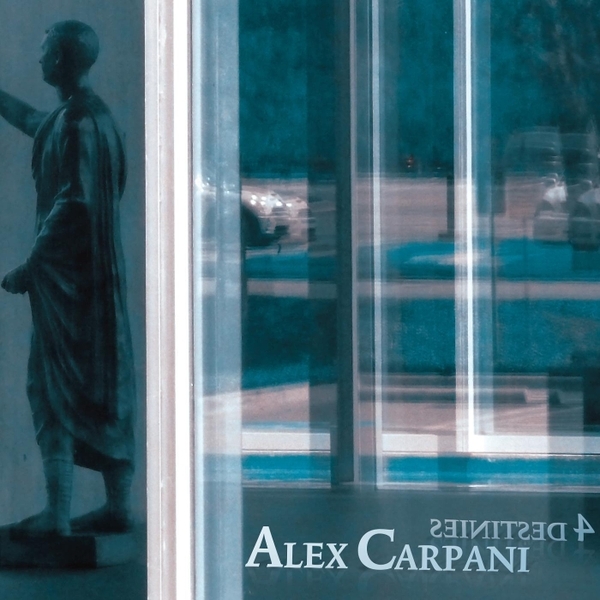 Alex Carpani — So Close. So Far.